Once you’ve found your car hire you’ll want to start exploring the best of the island. 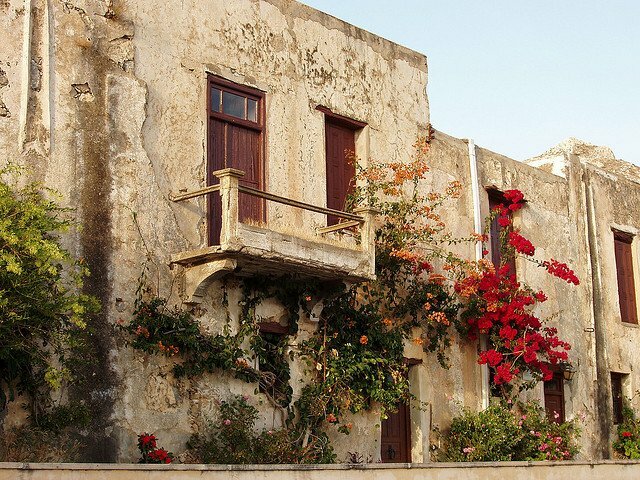 You’ll find this peaceful picturesque coastal village 34 kilometres east of Rethymno, on the northern coast of Crete. which has a very scenic backdrop consisting of dramatic mountains, which surround the Bay of Bali. 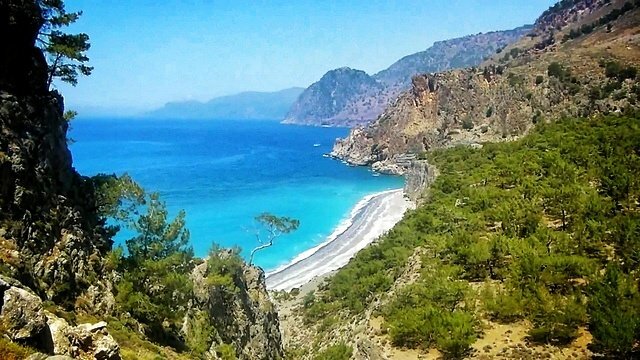 It’s surrounded by mountains and small sandy and pebbly inlets are scattered on the coast in front of the village where you can take a dip in crystal clear waters and enjoy a laid back atmosphere. 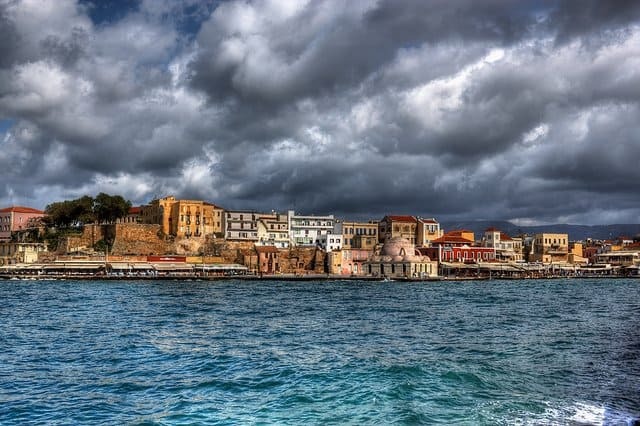 Chania lies on the north coast of west Crete and is the capital of Chania Prefecture. 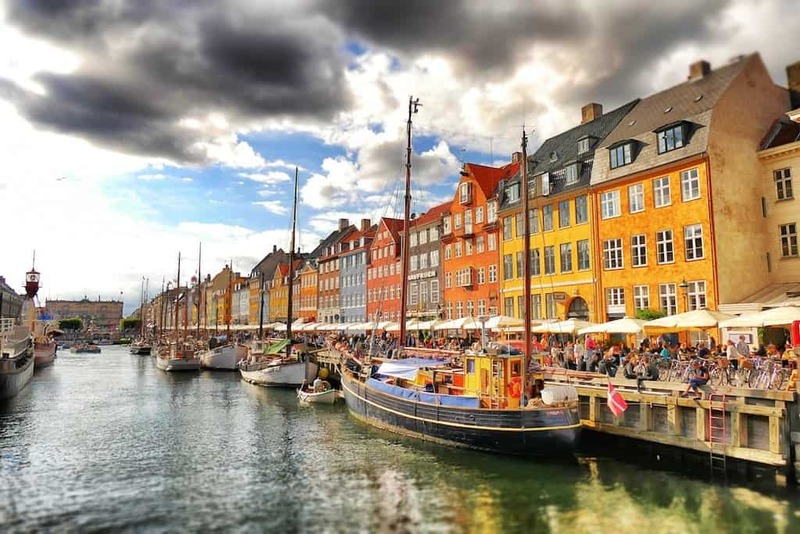 It’s a romantic venetian harbour which where the old town remains mostly untouched. There are also some striking monuments such as the faros (Venetian lighthouse), a stunning ancient Turkish mosque and a handful of Turkish baths. Located on the South Coast of the island, this is a stunning mountain top monastery dating from the Middle Ages. Just below the monastery is the gorgeous Preveli beach and lagoon which is flanked by a thick glade of palm trees. 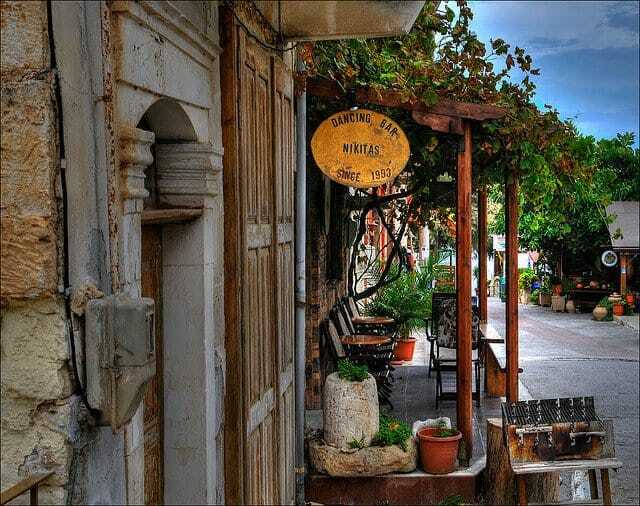 Panormos is a quaint fishing village lying on the northern coast of Crete, 20 kilometres east of Rethymno. The beach is perfect for swimming, lounging, sun bathing or watersport activities. The main beach is sandy with crystal clear waters. If you head a little further west you can find a few secluded coves that are less busy and can offer a very peaceful beach experience far from the tourist crowds. 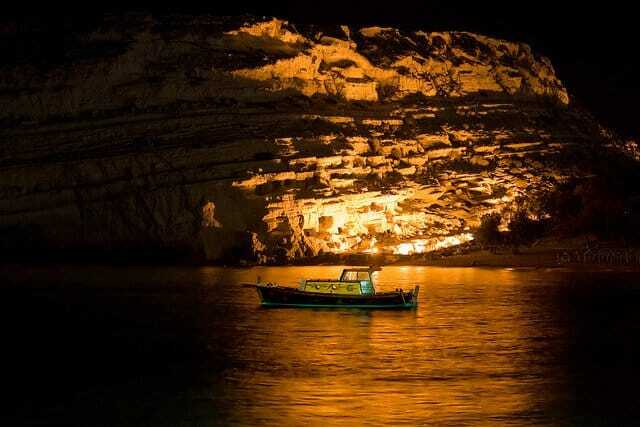 Matala is a village located 75 km south-west of Heraklion. As well as the magnificent caves that look like something from a sci-fi film, the ancient town of Matala is steeped in quirky tradition and certainly worth exploring. This is a very important historical attraction. It’s the largest Bronze archaeological site on Crete and considered to be Europe’s oldest city. 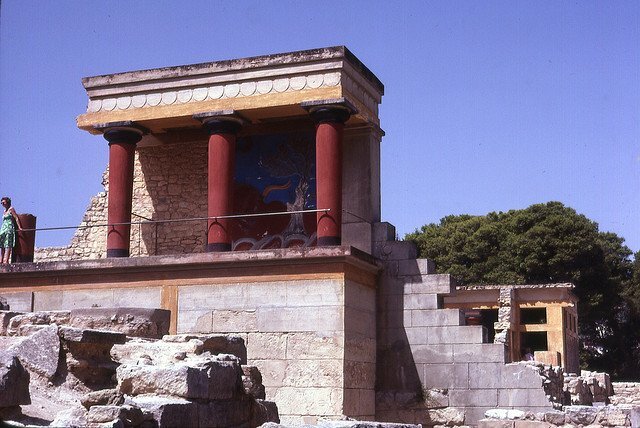 One of the most important sites is the Palace of Knossos which dates back to 2000-1350 B.C. It is the largest of the preserved Minoan palatial centres. King Minos’ palace is the setting for many a great Greek myth, the most famous being Theseus and The Minotaur. The labyrinthine ruins and stunning wall murals really bring Greek mythology to life. This is a beautiful harbour town lying on the east of the island which has not yet experienced the effects of mass tourism. It has unspoilt beaches lined with traditional tavernas, perfect for dining on the sand and watching the sun set over the sparkling sea. 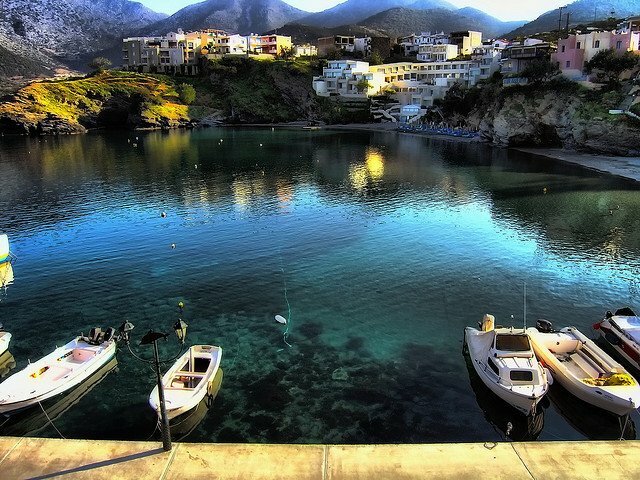 Tsoutsouros is a small tranquil and unspoilt fishing village located on the south coast of the region of Heraklion. 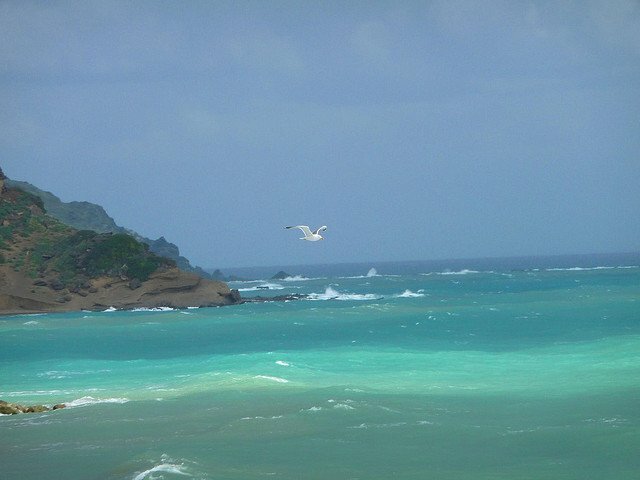 It’s a beautiful sandy beach and popular with the locals. Other than a few showers there are no facilities, leaving the beach in a very natural state. 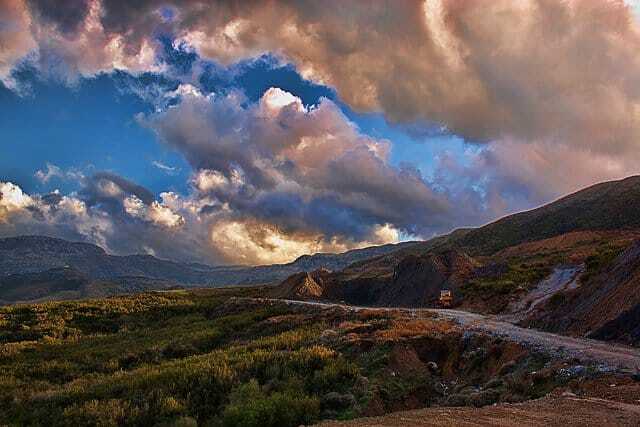 The beauty of driving in Crete is the freedom that it offers. 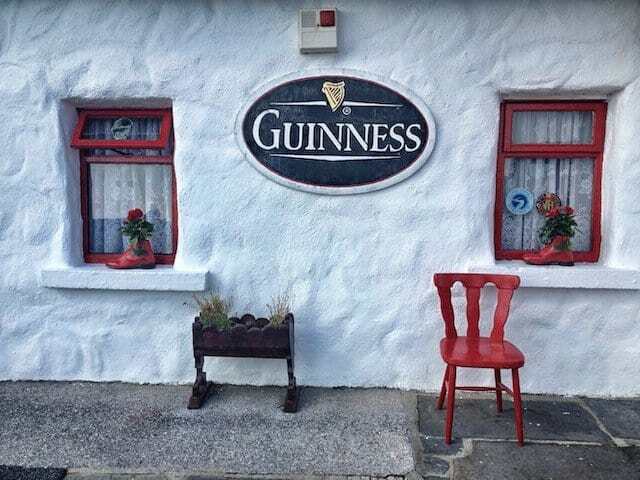 You don’t have to stick to any set itinerary, you can cover a wider area than possible by public transport and you have the convenience to stop when you feel like it and get distracted by beguiling detours. The Greek roads are genuinely very quiet and traffic doesn’t tend to be an issue. You may encounter a small traffic jam in the cities, but on the whole the roads are very clear. Saying all this, there are a few down sides to driving in Crete. The quality of the roads can be dubious, so you must take care and look out for pot holes and inadequate road surfacing. Greek drivers also have a tendency to be rather more daring, risk-taking and impatient than many of us are used to. The road accident statistics back this up. However, as long as you are aware of this you can be extra vigilant and ensure that you stay safe. Road markings and signs in Crete are a little sparse, so this is something else to be aware of. It’s probably best to leave the driving up to the more experience and confident drivers in your party. 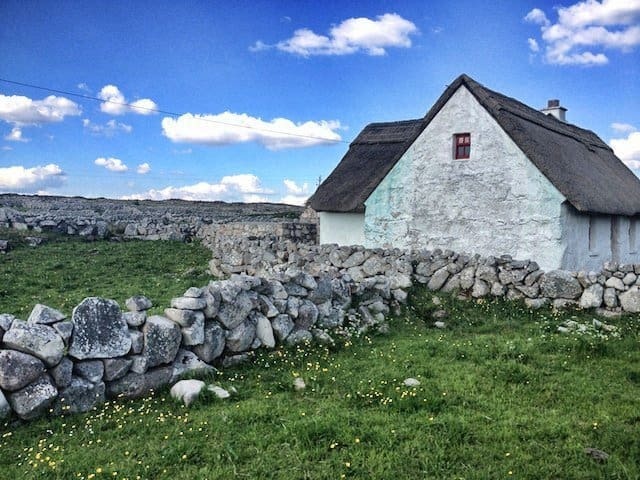 If you have a competent driver behind the wheel who is prepared for the road conditions then you can enjoy exploring some of the less touristy areas and venture off the beaten track. As in the United States and much of Europe, you drive on the right hand side of the road in Crete and Greece. If there isn’t adequate room to pass, faster drivers will expect you to pull over to let them pass. The speed limits are 50km/h (30 mph) in built up areas and 90km/h (56 mph) on the highway, but it is worth keeping a look out for speed signs in case of any exceptions. In a petrol station, you will be served by the staff. There are no self- service petrol stations on the island. Do not assume that moped drivers will pass you on the left. Many of them pass on the right, you must keep an eye out for them. Look out for goats! It is not unusual to see a goat wandering into the roads, be prepared! The main thing is to bring your sense of adventure and your mobile (there are no emergency telephone points on highways) and perhaps invest in a map. Escaping the tourist zones can be so liberating and shows you the true culture of a country in such an exhilarating way. What an awesome article, and the pictures are fantastic. I think I’d especially love to go and visit the Matala Caves – anywhere described as ‘quirky’ and I’m there! 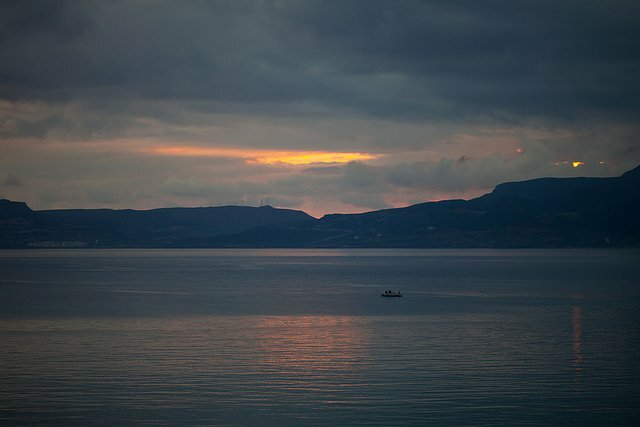 We love your article Holly and it shows some of the best of Crete. We Love Crete! I think I need to do this, it looks like a cool adventure! I’d recommend Balos Beach, it’s one of the most beautiful I’ve ever seen.